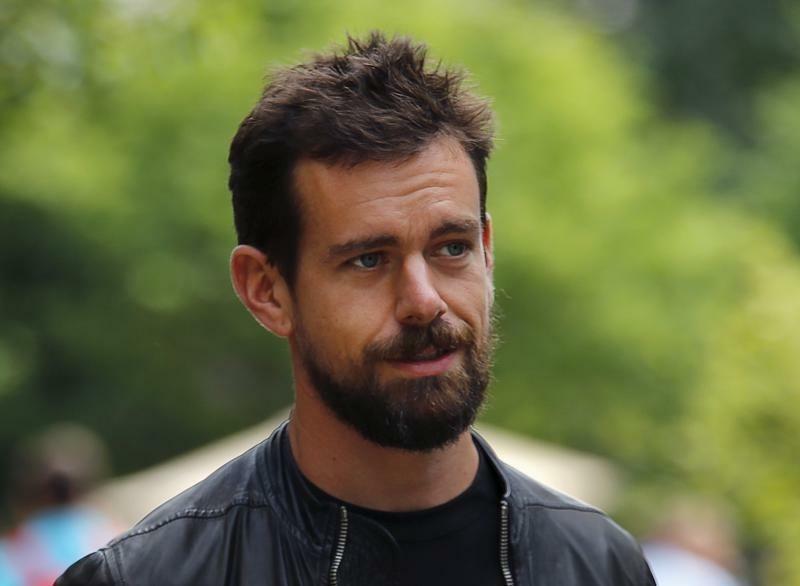 (Reuters) - Twitter Inc (TWTR.N) named Jack Dorsey as its permanent CEO but said it would look elsewhere for a chairman, seeking to allay concerns about its co-founder's dual role as head of the mobile payments company Square. Twitter's shares rose as much as 6 percent on Monday after the announcement, which ended months of speculation about who would take the top job at the microblogging service. Shebly Seyrafi, analyst at FBN Securities, said Twitter might be seeking to limit Dorsey's already heavy workload. But that is only part of the rationale, he said: an outsider as chairman is also a way to keep "a check" on the chief executive. Tech news website Re/code first reported Dorsey's permanent appointment last week. Dorsey will remain on Twitter's board. Costolo resigned from the board on Sept. 30. Adam Bain, previously Twitter's president and head of revenue and once considered a favorite for the top job, was named chief operating officer. Twitter's shares rose 5.8 percent to $27.84 on the New York Stock Exchange.